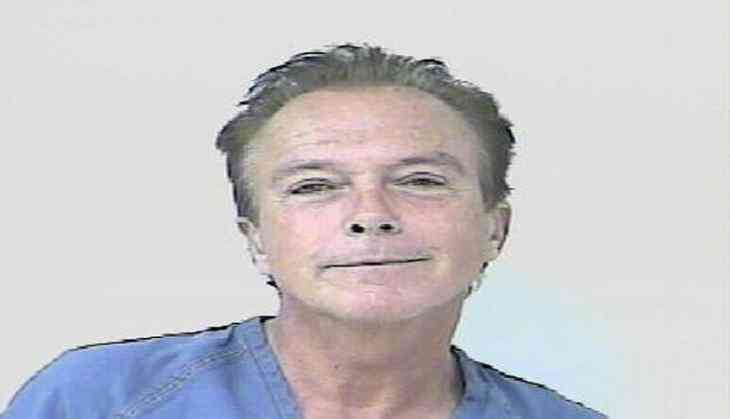 David Cassidy's final words were heartbreaking. The 'Partridge Family' star died at the age of 67 on 21 November after suffering acute liver and kidney failure. "Words cant express the solace our family's received from all the love & support during this trying time. My father's last words were 'So much wasted time,'" Cassidy's 30-year-old daughter Katie, who stars in comic book series 'Arrow,' tweeted. She further wrote, "This will be a daily reminder for me to share my gratitude with those I love as to never waste another minute..thank you." Cassidy's step-mother, Shirley Jones also remembered him. "As a little boy, his sweet sensitivity and wicked sense of humor were already on display, and I will treasure the years we spent working and growing together," she told Entertainment Tonight. "Long before he played my son on The Partridge Family, David Cassidy was my stepson in real life," Jones continued. "I will also find solace knowing that David is now with his dad." David Cassidy's father was actor Jack Cassidy, to whom Jones was married for 18 years. In addition, Cassidy's half-brother Shaun Cassidy posted a photo of the two teen idols being besieged by fans in his remembrance, captioning it as, "Blood Brothers."